Residential lockouts service: If you have locked yourself out of your home at any time of day or night, just pick up the phone and call us on 859-414-0319. We pride ourselves on offering the quickest emergency locksmith service in the city and will help you get back inside your house in no time. Unlock all types and brands of doors: Burlington KY Locksmith Store have a highly talented team who can quickly access any variety of locks on the spot and provide you the information whether your locks need a rekey or a new one. 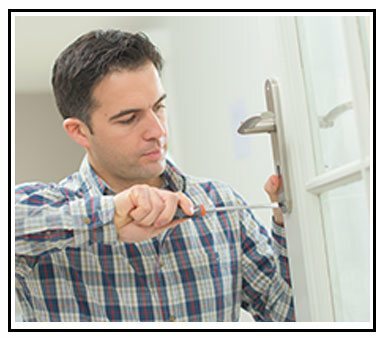 Damage-free residential lockouts service: At Burlington KY Locksmith Store, our technicians are well-versed in both traditional and contemporary methods of dealing with residential lockouts, so you are guaranteed that no damage will be caused to locks or other things including door, wall, door paint and others. In extreme cases, we might have to drill the lock to unlock it. In such case, we will replace the lock without causing any damage to the door or frame. Experience our top-of-the-line residential lockouts service in Burlington, KY. Call us today!